2019 FUND DRIVE KICKS OFF!! 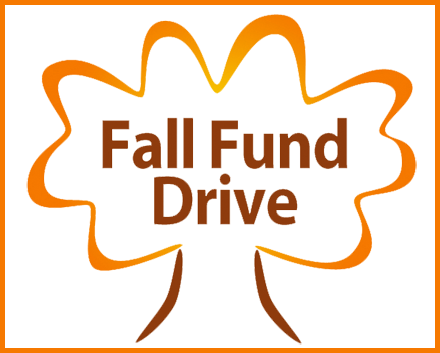 The annual Fall Fund Drive for Putnam County Playhouse is now underway! If you are on our mailing list, you will be receiving your Fund Drive letter this week or next week. Please take a moment to fill it out and return it to us with your NAME CARD and check. If you are not on our mailing list OR you do not receive your letter, you can download a donation form HERE. Putnam County Playhouse is 501(c)3 non-profit corporation. Donations are deductible. 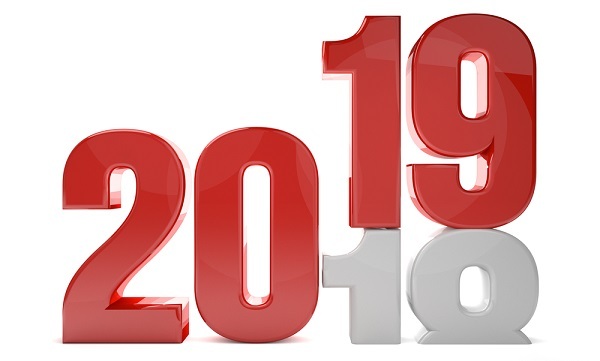 Love Conquers All at PCPH in 2019! The 58th season of Putnam County Playhouse includes productions that prove that "love conquers all." We have a full slate of two musicals, two plays, our popular YTW SHAKESPEARED!, and our Children's Theatre Workshop. 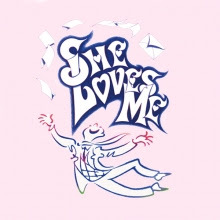 Our season opens with the sparkling Tony Award Winning musical She Loves Me. It has a book by Joe Masteroff (Cabaret) and music by Jerry Bock and lyrics by Sheldon Harnick (the musical team of Fiddler on the Roof). Two clerks in a perfume shop have an adversarial relationship - while they unknowingly are carrying on a romantic pen pal relationship! The original play has been the basis for the films The Shop Around the Corner, In the Good Old Summertime, and You've Got Mail. What happens when they discover their true identities? Will love prevail? Songs in the score include "Ice Cream", "Perspective", and the lively "Days Gone By." It will be presented June 6-8 and June 12-15. Our SHAKESPEARED workshop this season will be June 10-21 with a performance on June 22. 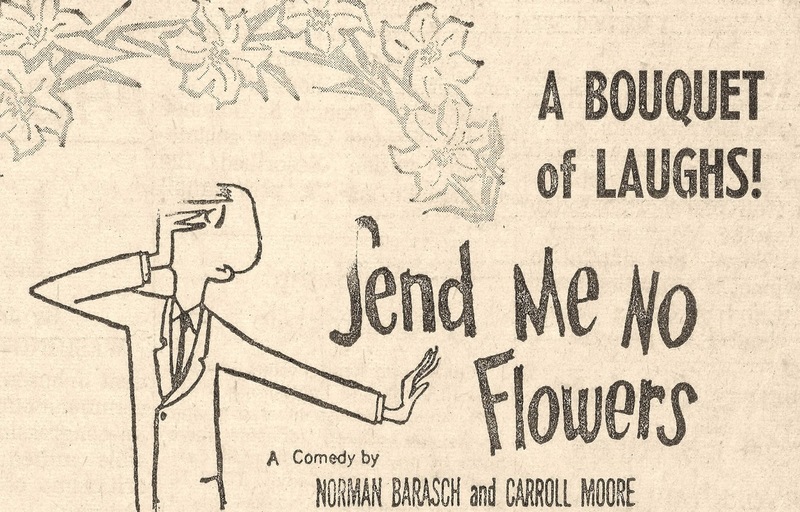 Our second mainstage production will be the comedy Send Me No Flowers by Norman Barasch and Carroll Moore. 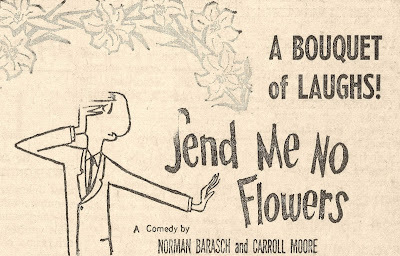 The Broadway play was the basis of the hit film starring Rock Hudson and Doris Day in 1964. George is a hypochondriac and Judy is his understanding wife. When he overhears his doctor discussing another case, George assumes that he has just a short time to live. His first thought is to make sure Judy has the right second husband. Can the marriage survive his machinations and the antics of their neighbor? Find out when the comedy is produced July 11, 12, 13 and July 17, 18, 19, 20. The Children's Theatre Workshop will follow this production on July 22-26. August will bring us Shrek The Musical. The Tony-Award winning show has a book and lyrics by David Lindsay-Abaire and music by Jeanine Tesori. Can a green ogre win the hand of the lovely princess? With all of your favorite characters from the movie including Shrek, Princess Fiona, Donkey, and Lord Farquaard. Songs include "Big, Bright Beautiful World", "Travel Song", and Who I'd Be." The musical will be presented August 15, 16, 17, and August 21, 22, 23, 24. 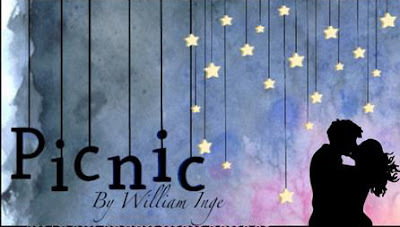 Our 58th season will close with a production of the William Inge play Picnic. Inge has written many award-winning plays including Bus Stop and Come Back, Little Sheba. When a drifter, Hal Carter, returns to his small Kansas hometown just in time for the Labor Day picnic, he falls in love with local girl Madge. Can they overcome the obstacles put in their way to find true love? With many lively characters and situations, Picnic has the bittersweet and comic elements that create a memorable evening of theatre. It will be our season finale produced on September 12, 13, 14, and September 18, 19, 20, 21. Directors for the productions, audition dates, and other production information will be available on the website in January. Plan to be a part of our 58th season. You will be receiving your Fall Fund Drive letter in the mail at the end of November!